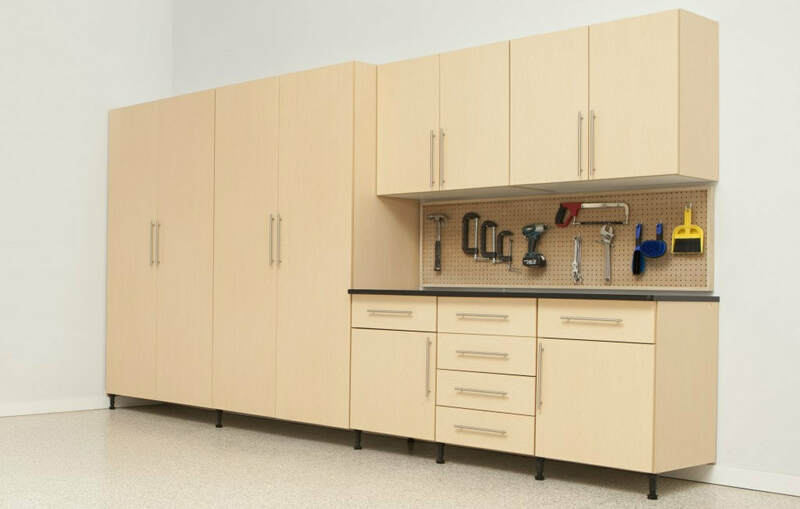 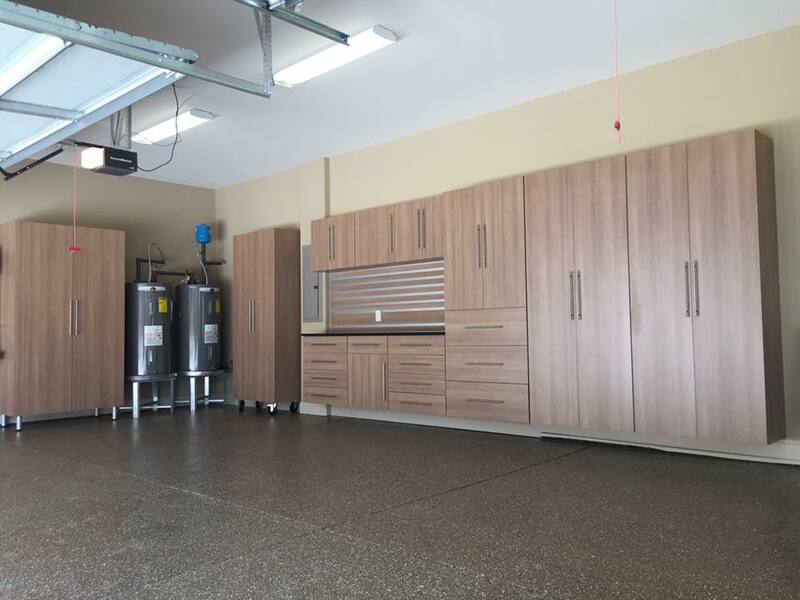 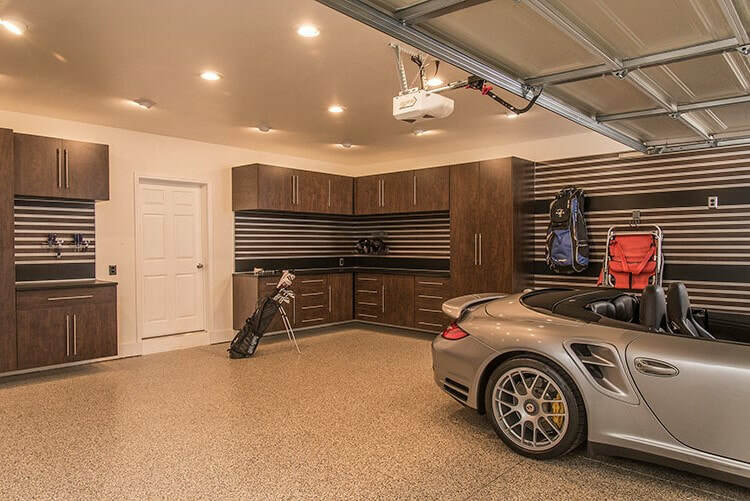 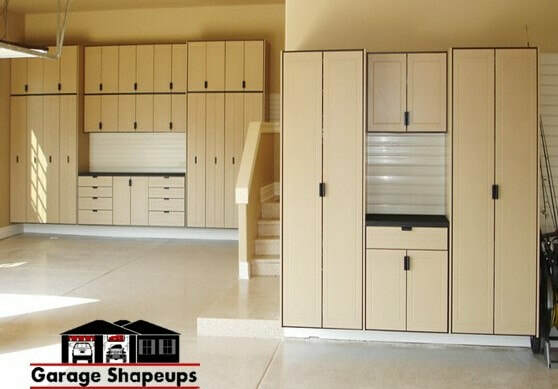 ​Custom designed and installed garage storage cabinets. 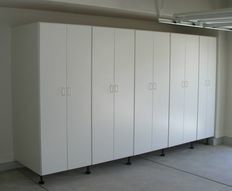 ​GS Signature Series of Garage Storage Cabinets. 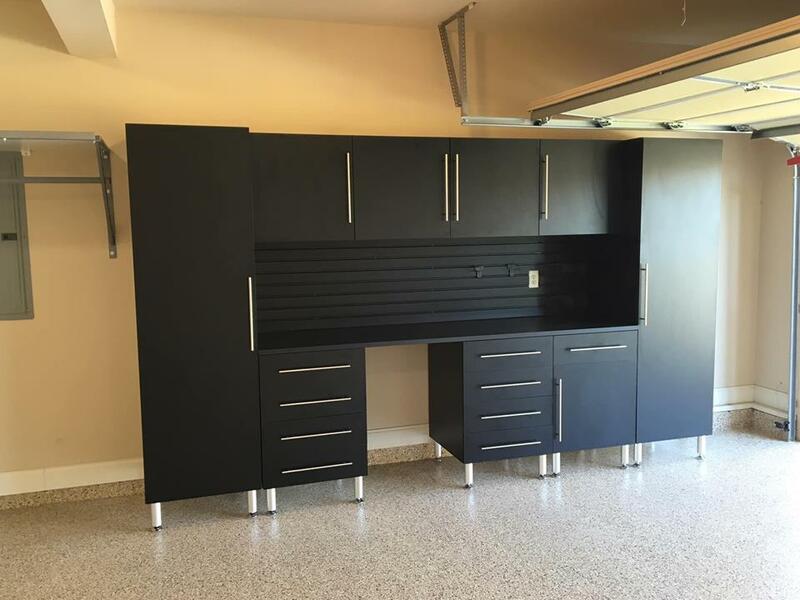 ​to exactly for available space.